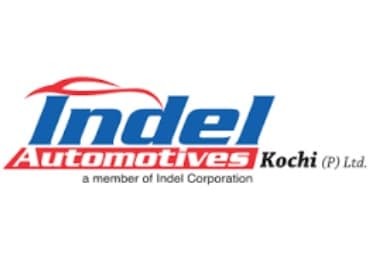 Indel Automotives, a fully-owned subsidiary of Mumbai-based Indel Corporation, has acquired MGF Motors Ltd, Kerala Cars Pvt Ltd and Omega Motors Pvt Ltd. The Rs 500-crore holding company has a long-standing interest in various sectors including hospitality and leisure, finance and insurance, media and entertainment, infrastructure contracting, automotive and agriculture, among others. Company has completed its one-and-a-half-year long acquistion process that will enable its takeover of one of the largest auto dealership networks in India involving auto majors such as Ford, Hyundai and Volvo. Net worth of the three acquisitions stands ta Rs 400 crore. The 18-year-old MGF Motors in Kochi controlled MGF Hyundai, one of the leading Hyundai dealers in the country. While the Kairali Ford, Omega Motors and Volvo dealership were owned by Kerala Cars. Indel has already got a strong presence in the automotive industry with dealerships of two-wheelers with Yamaha and Suzuki and another one with Honda cars. MGF Hyundai has got four showrooms and 20 touch points in central Kerala, while Kairali Ford- the largest Ford dealership in the country- has got seven showrooms in the state. For the pan-Kerala market, Kerala Volvo has an ultra-modern showroom in Kochi. With these takeovers, the number of auto dealer touch points controlled by Indel Automotive has crossed 70, including two-wheelers.